French company Vertbaudet specialize in different product for kids and their rooms. 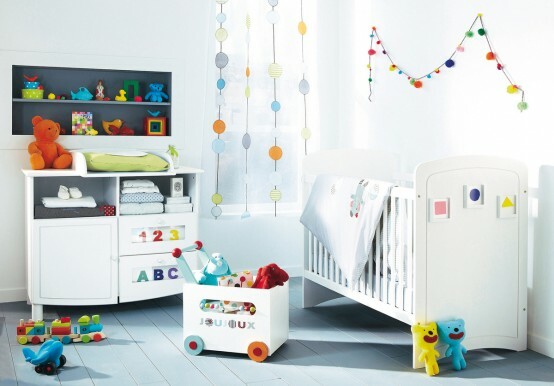 Among their products are different elements of decor and furniture for baby nurseries too. To show them to public they designed several different nurseries which I find very cute and attractive. 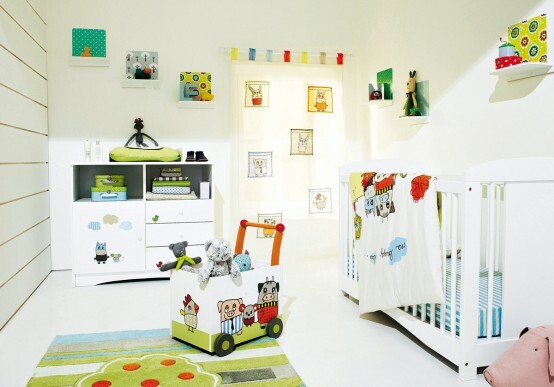 Even if you won’t buy their furniture you might use their ideas to make your baby nursery perfect. Enjoy their designs, I hope they will provide you with some interesting and cool ideas.